Even science has confirmed that beauty sleep is not just a myth. At night when we’re sleeping the skin is genetically programmed to switch into recovery. This is when skin repairs and regenerates itself. Fresh and healthy cells rise to the skin’s surface and repair any damage accumulated over the day. 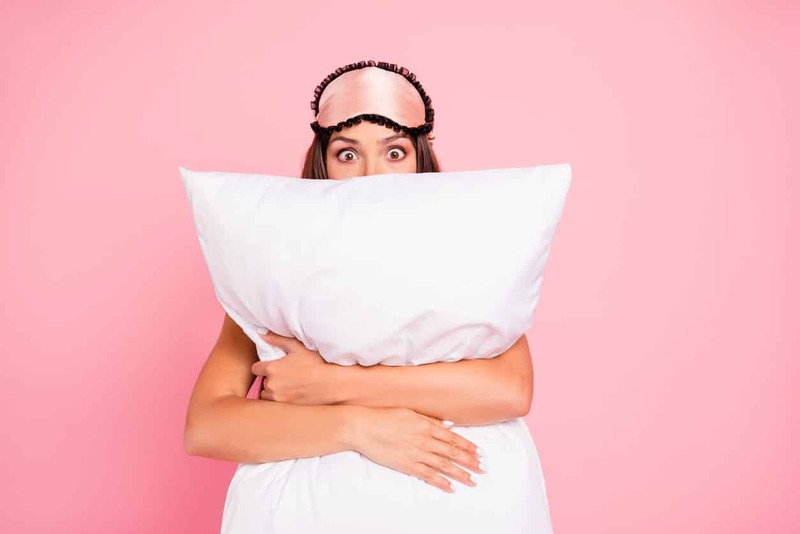 But, without enough time to sleep, the skin does not get repaired and that is when skin related problems begin to surface more frequently. Studies have also suggested that chronic lack of sleep is associated with increased signs of ageing. Want to wake up to better skin each day? 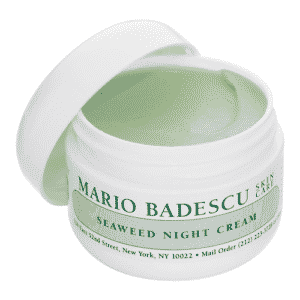 Make sleep and a great night cream a priority for a healthy, radiant complexion. If you think that there’s no difference between a night cream and your regular moisturiser, think again. 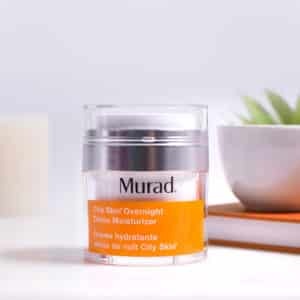 A night cream is the ultimate skin-rejuvenating beauty fix as night creams will typically contain more concentrated ingredients than your standard daytime moisturiser giving them greater efficacy. The key is to choose one that addresses your particular skin concerns and one that is suitable for your skin type. 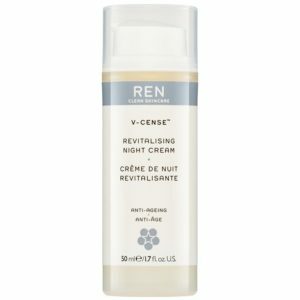 Whether you’re after a cream that fights wrinkles as you sleep, uneven skin tone, controls oil, protects from pollution or all of the above, I’ve rounded up some of the best night creams, suitable for all skin types, unless otherwise stated, that will power skin cell regeneration and get to work while you catch those coveted Z’s! 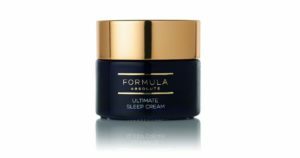 Whatever night cream you opt for, the golden rule is to be consistent and make sure you give it time!